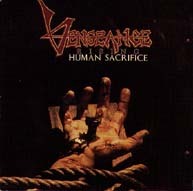 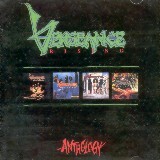 Vengeance Rising was the first Christian thrash metal band and achieved notable success in their early years. 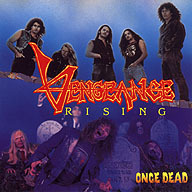 After their "Once Dead" tour flopped and serious financial problems began to arise, most of the bandmembers quit and went on to form Die Happy, except for Roger Martinez, who continued Vengeance with session musicians for two more releases. 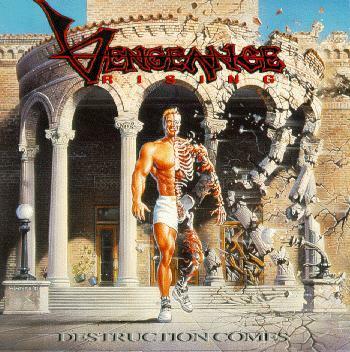 The details are quite hazy, but somewhere along the way Roger, discouraged by a number of possible issues, renounced his faith and turned to atheism. 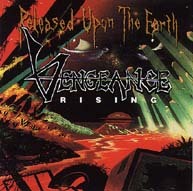 In 1999, Martinez recorded an album called Realms Of Blasphemy that never received proper release, and he is still supposedly working on new material. 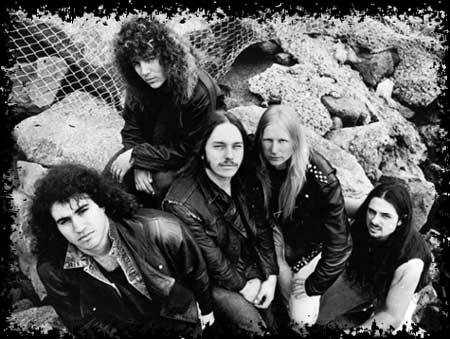 Die Happy only lasted for a couple years, but recently in 2004, the original line-up reunited by the name Once Dead for a show and a DVD, with Ultimatum's Scott Waters handling the vocals.